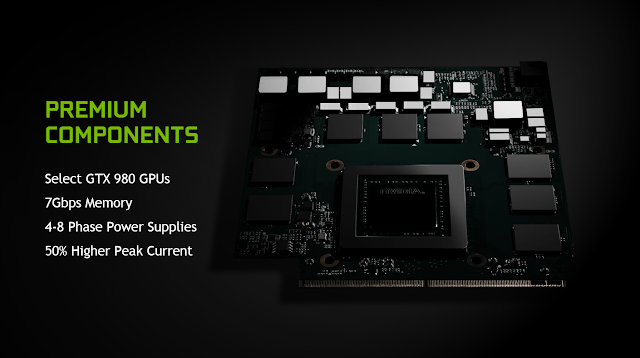 NVIDIA’s power-efficient Maxwell GPU architecture is a perfect fit for the notebook market, as evidenced by the slew of strong products up and down the company’s mobile GPU line-up. But today NVIDIA is taking things is a slightly different direction at the ultra-high-end, and introducing a “new” mobile GPU, that’s not really a mobile part—the GeForce GTX 980. 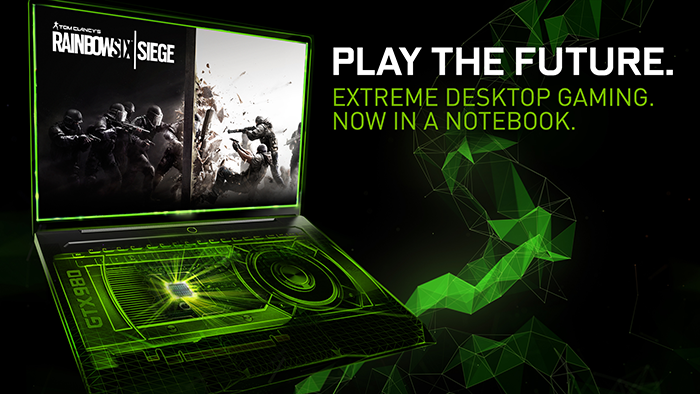 NVIDIA has officially launched their high-performance GeForce GTX 980 graphics card for high-performance gaming laptops. Based on the same design as the desktop class GeForce GTX 980 graphics card, the mobility high-performance card makes it way to the laptop front bringing the same specifications as the desktop class graphics card.